Yay, We Don’t Need Politics Anymore! 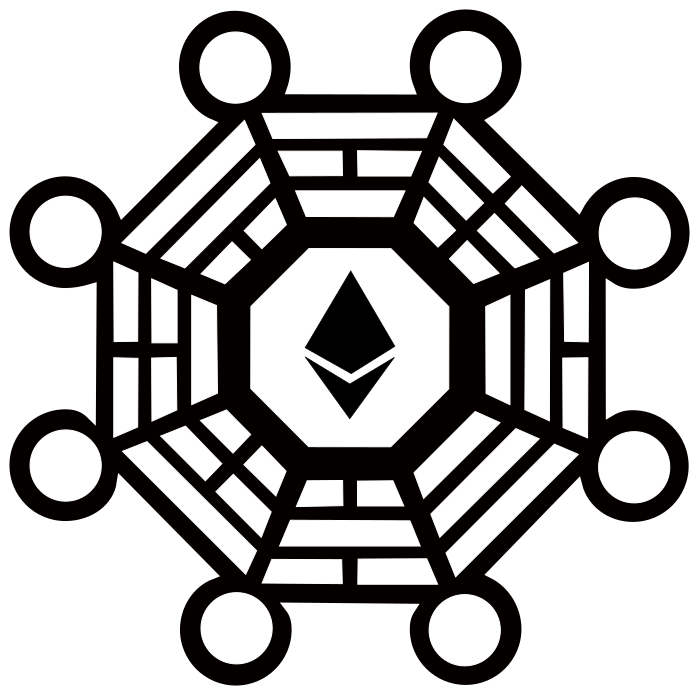 The DAO’s logo, grabbed from their website. I wanted to resist writing about The DAO — that stands for “decentralized autonomous organization” — but after going through my notes from this past week’s reading, I realized that I can’t avoid it. The reason I wanted to steer clear is that everyone else has already said it better, but maybe you don’t subscribe to their newsletters. Besides, who else will address the cyberpunk angle? 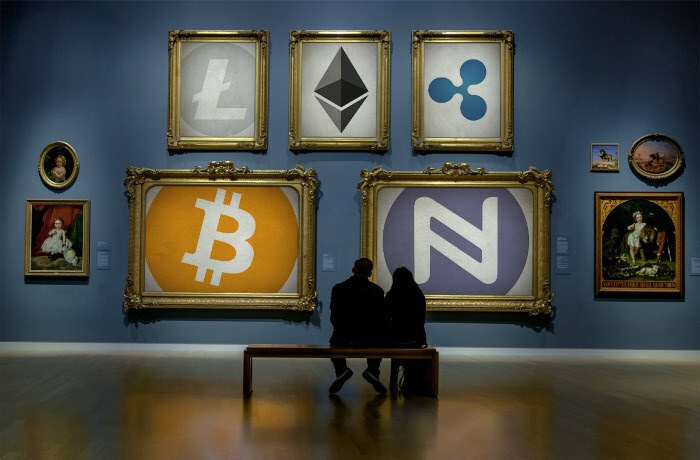 Cryptocurrency Art Gallery by Namecoin. Lots of people don’t want to do the hard things. They don’t want to admit that decisions always carry tradeoffs, and they don’t want to negotiate messy human disagreements. But a world without those hard things is fairyland — nothing more than a nice dream. 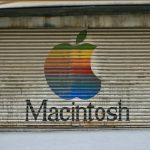 As we continue to integrate computing into our daily lives, our legal system, and our financial system, we will have to keep grappling with human fallibility — especially when we delude ourselves into thinking we can escape it. Update circa June 19: I was tempted to write about The DAO again, since it’s been “hacked” (sort of) and a “thief” (sort of) absconded with $50 million (USD value). However, a lot of other people have already published variations of what I wanted to say. 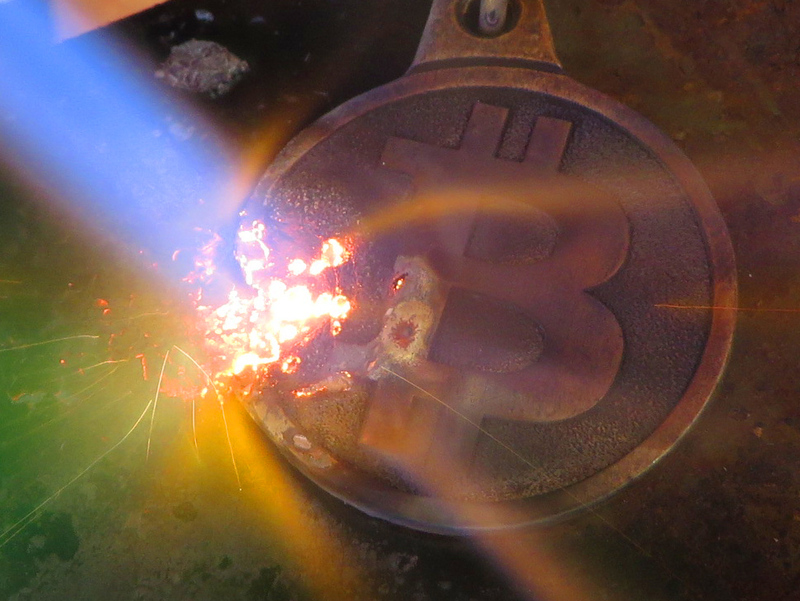 The drama is still unfolding — /r/ethereum is a decent place to keep track — so I can’t point you to a canonical writeup, but Matt Levine’s new analysis is both cogent and funny. Also this Hacker News comment is smart.